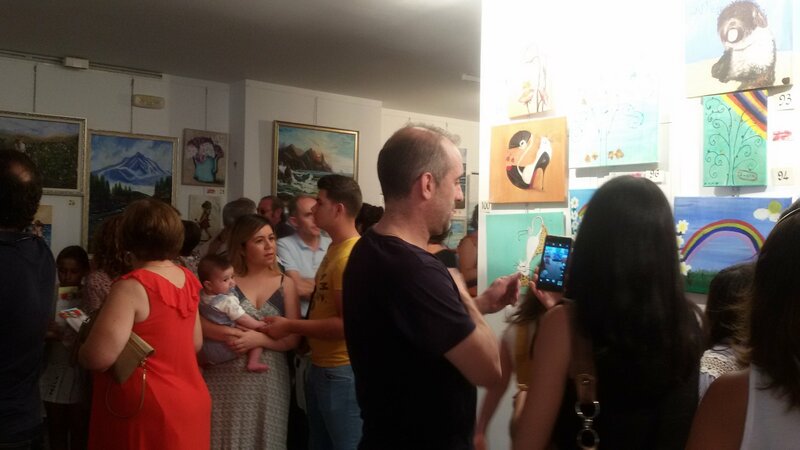 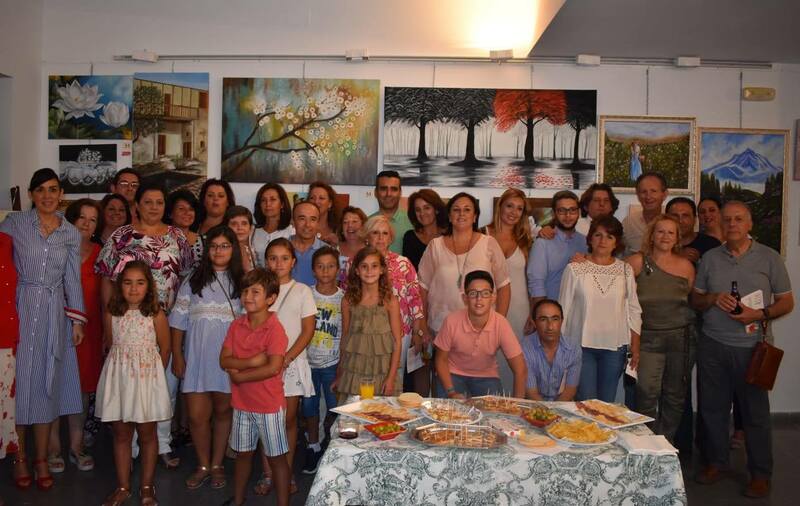 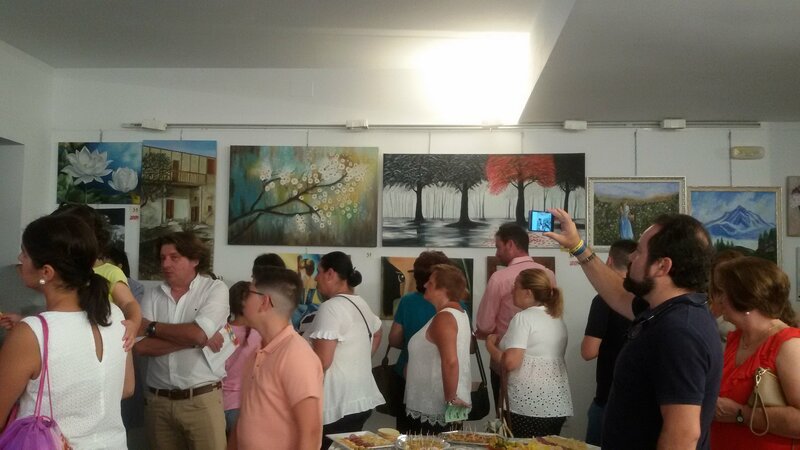 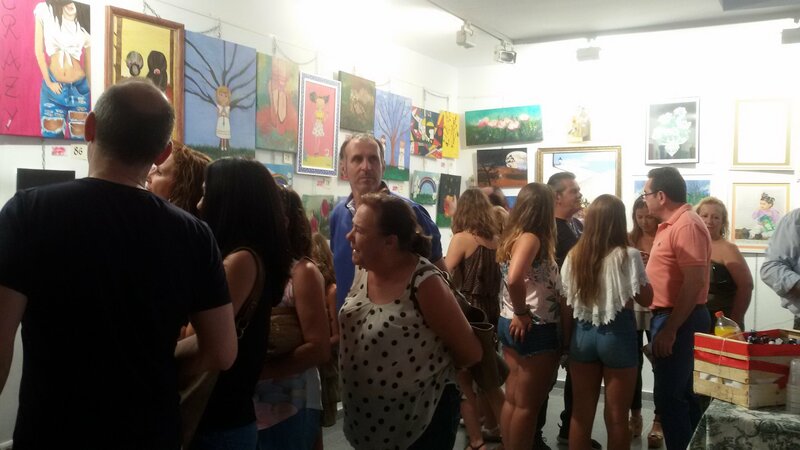 The past July 25 was inaugurated the I Exhibition of the School of painting of the Idente Monastery The Victory of San José, in Constantina (Seville), which is in charge of the artist and teacher Carmen Meléndez, member of the Idente Family. 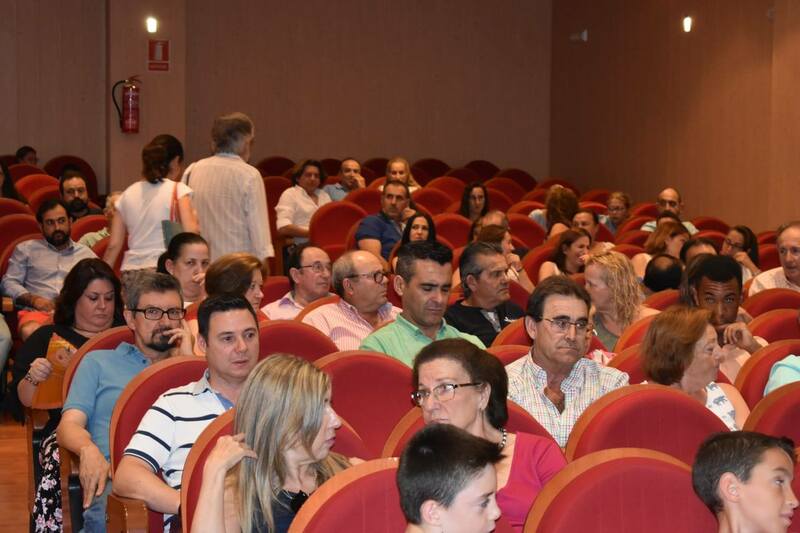 This school, which has been based in the monastery for seven years, has already become a benchmark for the beautiful Sierra Norte de Sevilla. 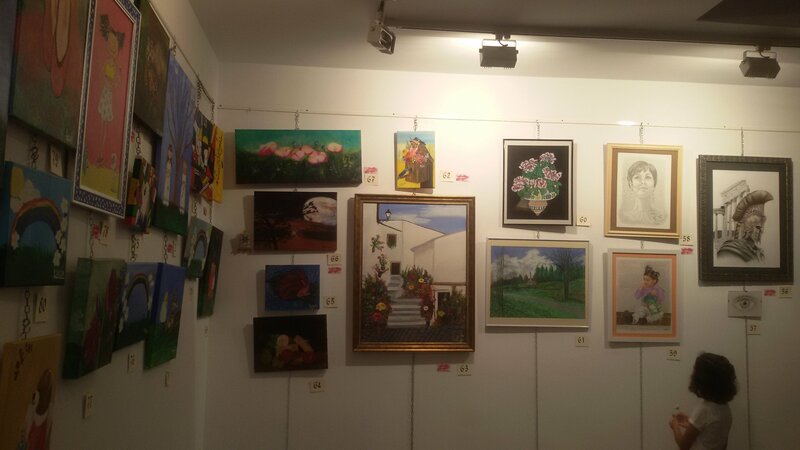 The success of this exhibition is guaranteed by the large audience that attended the event and which these days does not stop visiting it. 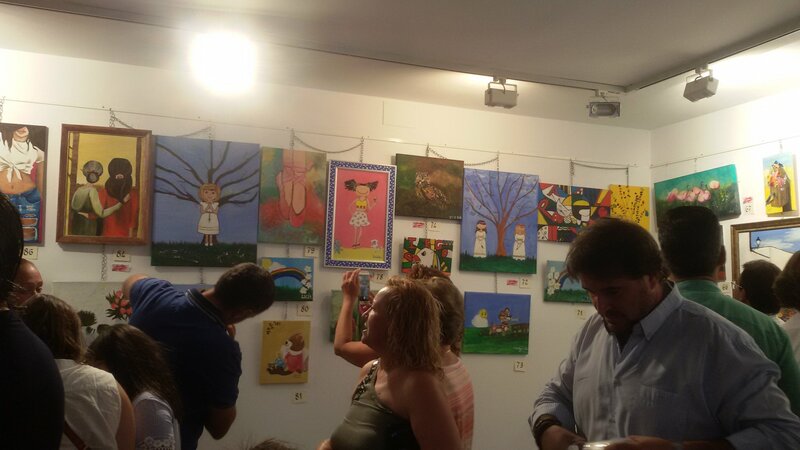 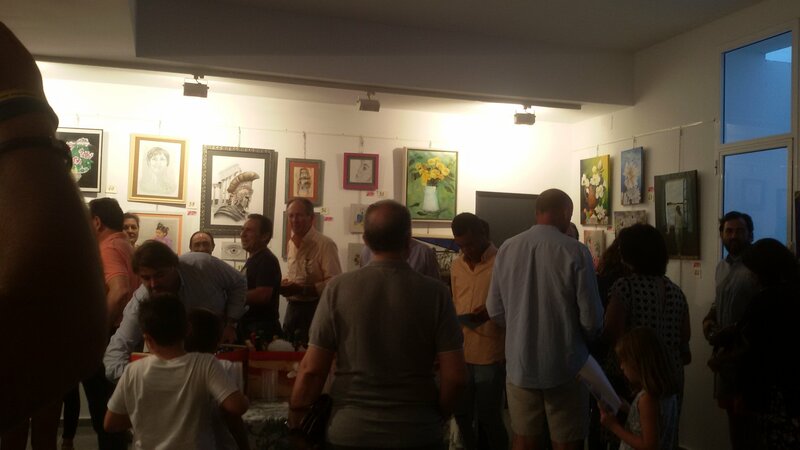 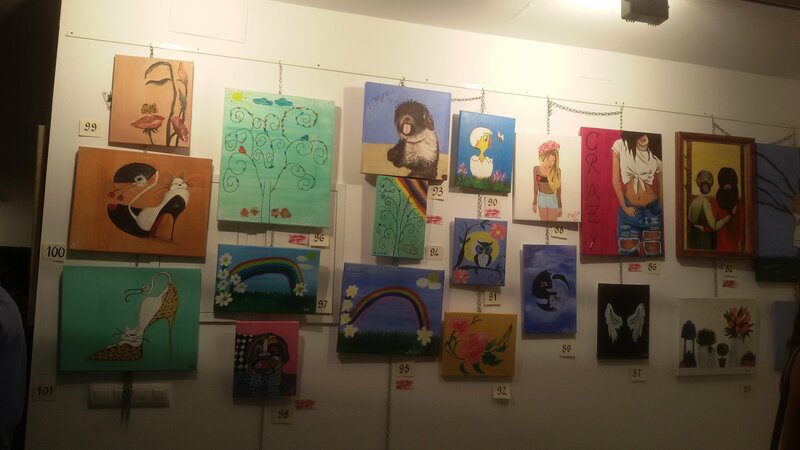 The paintings of the children and adults that make up the school can be found in the auditorium that the Town Hall of the town has for this kind of events. 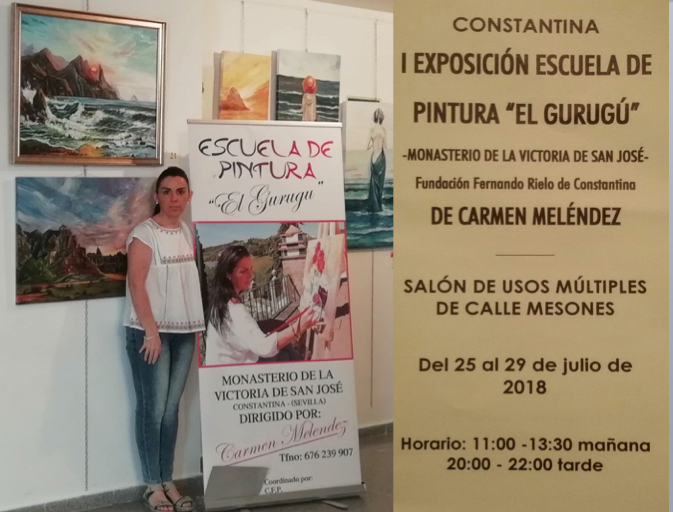 Congratulations Carmen Meléndez and thank you very much. 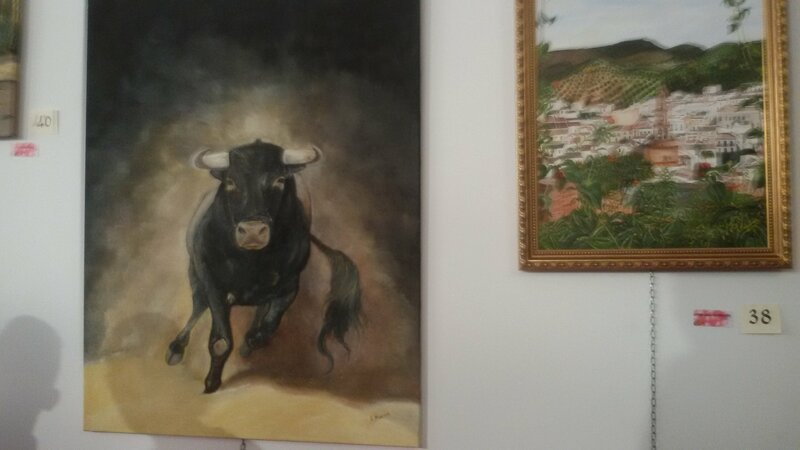 We know well that at the origin of this project was to fulfill the dream that our Father Founder Fernando Rielo had for our monasteries, as cradles of spirituality, art and culture. 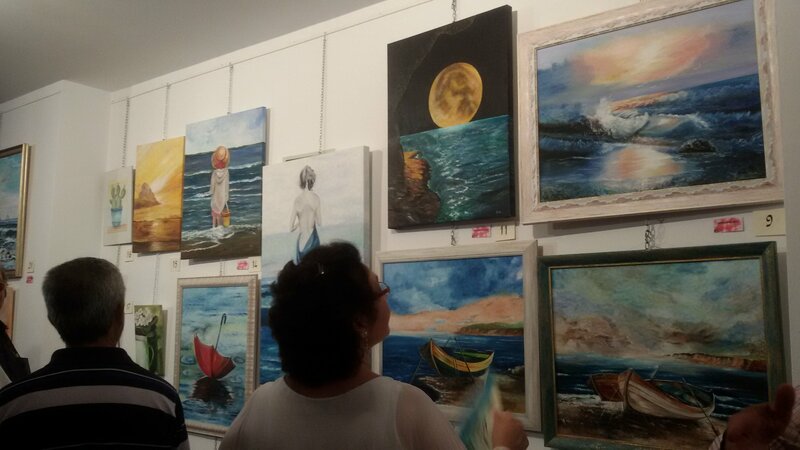 That commitment of yours has already borne fruit.